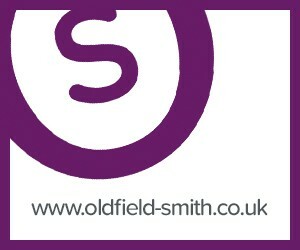 At Oldfield Smith & Co we are passionate about providing outstanding service to our clients. 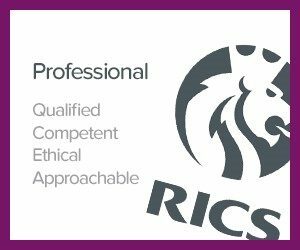 Our Ethos encompasses not only the very best professional advice, but clear and simple communication, delivered with respect and understanding. Oldfield Smith & Co was founded on the absolute belief that the relationship we have with our clients is paramount and that each instruction we receive is a testimony to their trust in us. The business arena today is more competitive than ever and we never forget that our clients have a choice. We appreciate that even large organisations can find commercial property confusing and new businesses are often daunted by the prospect of surveys, repairs, leases and legal obligations. 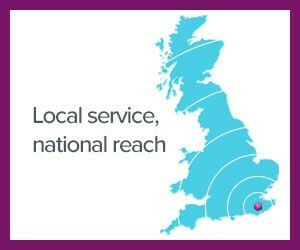 Our aim is to guide our clients through each step of their property requirements, taking time to listen to their needs and explaining their options fully, so that they can make confident, informed decisions. Oldfield Smith & Co have the skills and experience to help companies grow and concentrate on their key business, in the knowledge that their property requirements are in safe hands.